Ed. 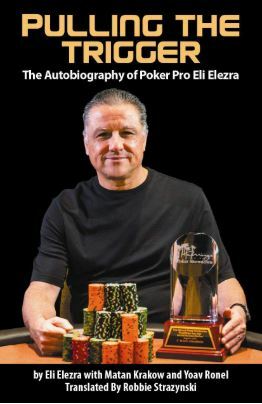 Note: Cardplayer Lifestyle would like to thank the good folks at Upswing Poker for this article. 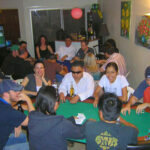 The goal of many amateur poker players is to become a professional poker player. For some, turning pro is about chasing your dreams. Others see poker as an opportunity to work a job they truly love. 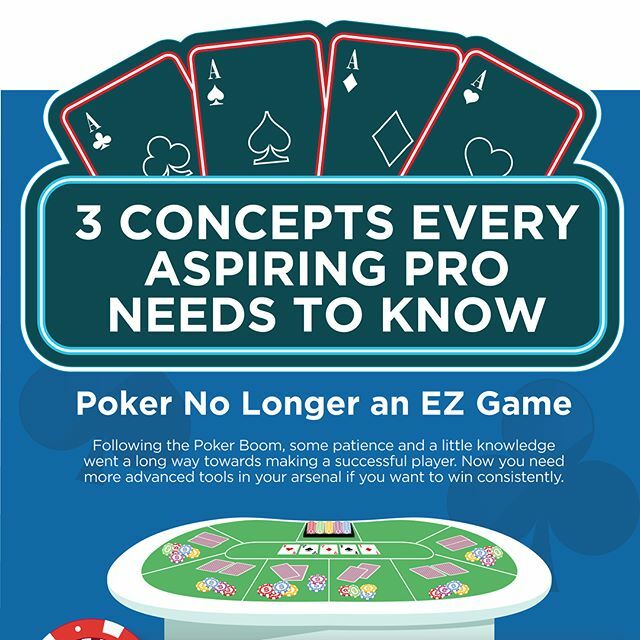 Turning pro is about more than just playing poker for a livelihood. It is about moving to that “next level” that we always talk about. 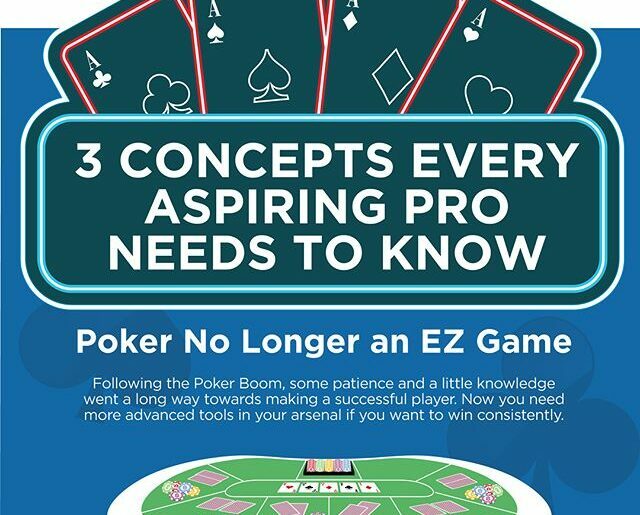 It requires a different mindset that many people don’t have and implementing concepts that most people don’t even think apply to poker. 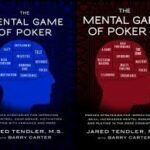 Here are three considerations for those of you wanting to develop a professional poker mentality. 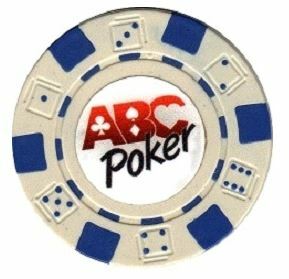 When we first start playing poker, we focus on “ABC poker” or some variant of it. Even as many amateurs “improve” their game, they are still merely playing a modified form of ABC poker. However, focusing on this form of thinking isn’t going to help you turn pro. You need to add more skills to your arsenal and to start thinking much broader on the game than you’ve ever thought. It’s like comparing simple math to algebra. For many, algebra is a foreign language; you have to apply a similar approach to poker. For example, the majority of amateurs aren’t going to incorporate an overbetting strategy into their arsenal. Will they look to “extract maximum value” for their big hands? Sure they will. 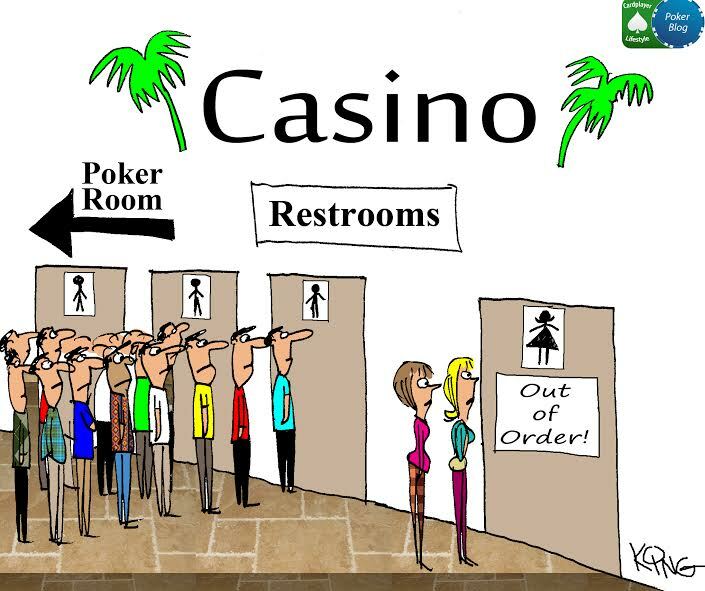 But they won’t consider doing so with an overbet. 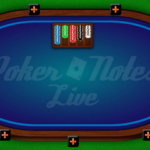 They are going to be scared that they might chase the player out of the pot without considering the range of hands their player might have where they would call an overbet. Furthermore, they won’t even think of using an overbet as a bluff. 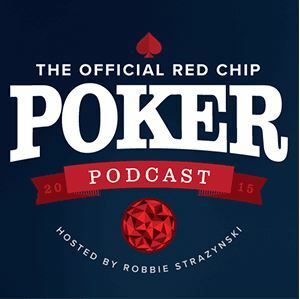 Many aren’t even bluffing enough, so an overbet bluff isn’t even a thought in their head. Part of this stems from the fact that they aren’t paying enough attention to player tendencies. This is essential to being able to pull off successful bluffs. If they aren’t able to build basic bluffs, they won’t be able to build more complex ones. Your thinking and your plays have to be at a different level than other players. 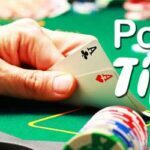 While there will be times where you have to revert back to ABC poker, the majority of the time you will be playing more of an algebraic style of poker. 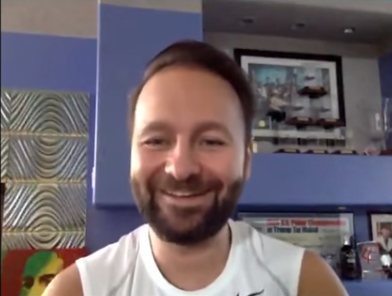 One thing that’s often lost on poker players who turn pro is that they are now self-employed; i.e., that they are in business for themselves. Sure, they may understand the concept that they are responsible for their own taxes, but they often don’t think about how to approach the game with a business mindset. This starts by realizing that your opponents are now your customers rather than merely adversaries. Your object is to earn as much money from your opponents as possible. This often means having players come back on a regular basis. Think of it like a standard business. If you are selling handmade furniture, you want to provide a quality product that keeps your customers coming back to give you more money. That’s how you stay in business. 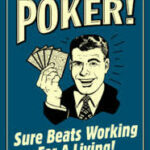 For professionals, the same is true about poker. You want to keep players coming back as often as possible and keep the games going. This means developing a congenial attitude that’s preferably friendly and enjoyable but at the very least is not confrontational or offensive. If a player is enjoying themselves, they will keep coming back. This is even true if they are losing. The money you earn from the players in the game is their payment to you for their entertainment or lessons they are learning in poker. 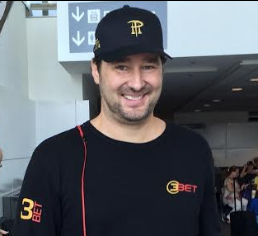 You are providing a service and, like all great service providers, you want the players heading home looking forward to coming back with more of their money. You have to study to improve at poker. 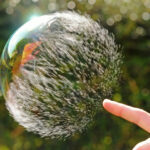 That’s a fact of life in the modern era. However, now that games are getting tougher, pros who focus on developing specific skill sets are proving more profitable than those taking a generalized approach. The infographic below is a great example of specialized study. 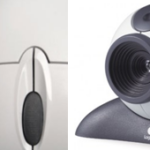 On many sites, you’ll get basic tips on how to turn pro. 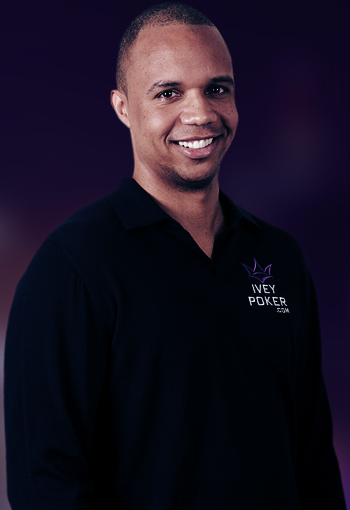 However, you don’t often get in-depth information that will tell you how to handle tiny donk bets or how to extract maximum value with hands out of position. 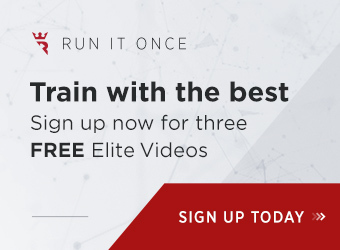 There are dozens of sites out there that will give you “poker training” but to advance as a professional, you need specialized study that helps you advance your game above other players. 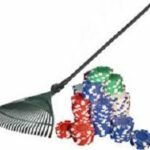 Upswing Poker is one such site that provides specialized instruction that will help you separate your game from that of other players. 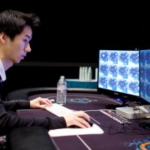 By the time you get to the pro ranks, you should already have established study habits for poker. 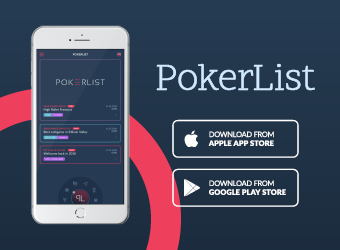 You now need to focus that study in areas that will help you grow and keep you able to adjust to the ever-evolving world of poker.